This weekend we have three fantastic Demonstrations using the gorgeous Floral Muse and Back to Basics range. Our demonstrators are looking forward to meeting you! 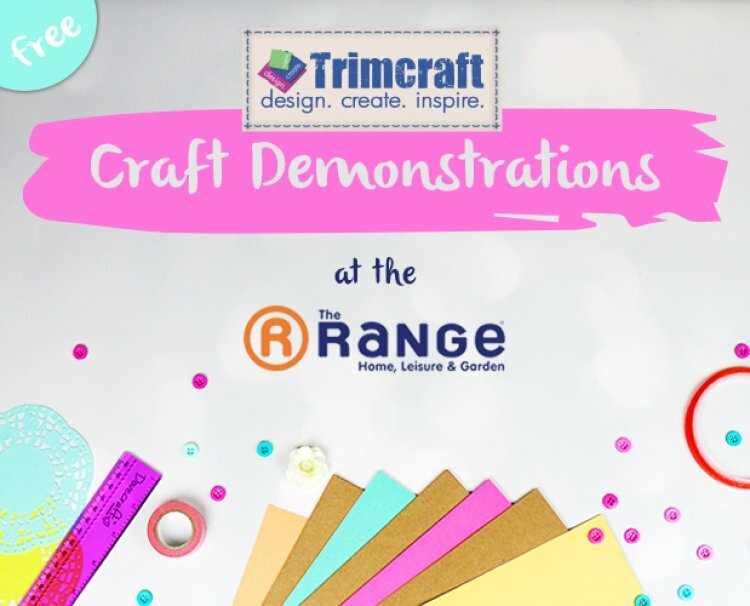 It’s a great chance to pick up some crafty tips, so make sure to not miss out. Next week we have demonstrations in Clacton, Bournemouth, Milton Keynes, Bristol, Willenhall, Chatham, Truro, Gosport, Lincoln, Hartlepool and Kilmarnock. What a list! Make sure to pop back next week for the details!